The Best Australian Technology Blogs from thousands of Australian Technology blogs on the web using search and social metrics. Subscribe to these websites because they are actively working to educate, inspire, and empower their readers with frequent updates and high-quality information. Australia About Blog Computerworld Australia is the leading source of technology news, analysis and tools for IT decision makers, managers and professionals. Facebook fans 260. Twitter followers 6,404. Australia About Blog Breaking technology news, analysis and opinion, tailored for Australian CIOs, IT managers and IT professionals. Facebook fans 3,509. Twitter followers 13,561. Sydney, Australia About Blog Techly is an Australian lifestyle tech publication that blends together a mix of tech opinion, insights and inspirational content. Facebook fans 15,548. Twitter followers 1,573. Facebook fans n/a. Twitter followers 1,502. Facebook fans 17,399. Twitter followers 37,291. Sydney, Australia About Blog At Ausdroid, we pride ourselves on providing the best, well-informed news, reviews and coverage of Android, smartphones, and personal technology. Facebook fans 4,198. Twitter followers 6,421. Wodonga, Australia About Blog TechAU is your source for technology news from Australia and around the world. The content stretches a wide range of areas including gaming, hardware, software, web, social networks, gadgets, phones, and a whole bunch more. Facebook fans 1,084. Twitter followers 13,247. Facebook fans 20,477. Twitter followers 58,696. 9. Reckoner | The culture of technology in Australia. Brisbane, Australia About Blog Reckoner had its humble beginnings way back in June of 2013. Founded by James Croft, along with Peter Wells and Anthony Agius they created what would go on to become one of Australia’s most highly regarded and award winning independent tech blogs. We write about the culture of technology and modern life in Australia. Plus all the links fit to read. Facebook fans 401. Twitter followers 946. Australia About Blog JJ is a blogger and likes to blog about Technology, SEO, E -marketing and write articles on Stockmarkets, Google and gadgets. JJ is the author and founder of Digital Grog, a widely-read tech and how-to blog. Facebook fans 78. Twitter followers 1,590. 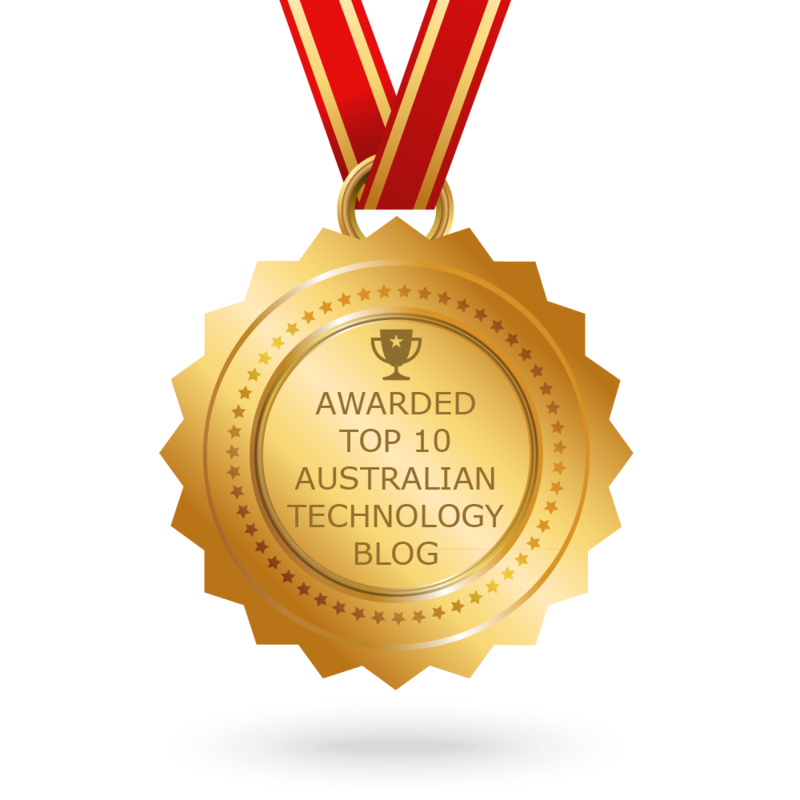 CONGRATULATIONS to every blogger that has made this Top Australian Technology Blogs list! This is the most comprehensive list of best Australian Technology blogs on the internet and I’m honoured to have you as part of this! I personally give you a high-five and want to thank you for your contribution to this world.